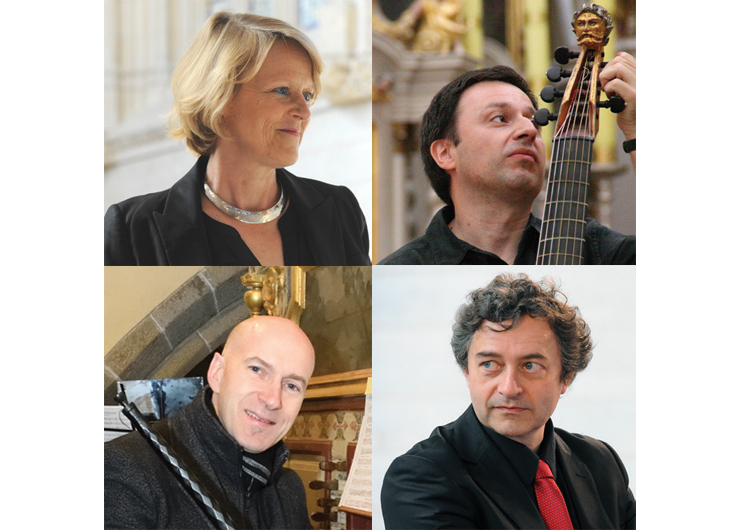 The course focuses on mastering the baroque musical language : basso continuo and ornamentation ; upgrading performance skills either in group workshops or individual classes on historical instruments ; extending knowledge of the repertoire of baroque music. The course is aimed at professional musicians, either beginners or experienced, wanting to advance their careers and widening their knowledge of the repertoires using historic instruments, one of them being the outstanding organ of Lanvellec built by Robert Dallam in 1653. The course takes place in the heart of the village of Lanvellec in Brittany, offering a great working environment : church, manor house etc.